crore to 13 football clubs, including the big three East Bengal, Mohun Bagan and Mohammedan Sporting. "Thirteen Kolkata clubs which play in the top football leagues will get Rs 50 lakh each for two years," Banerjee announced at the 97th foundation day celebrations of East Bengal club in Kolkata amid cheers from thousands of club members and players of present and yesteryears. 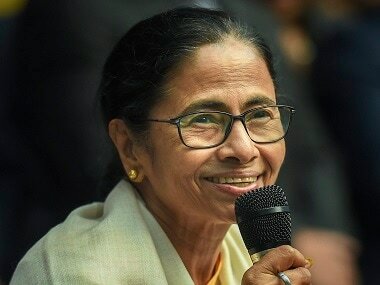 "East Bengal, Mohun Bagan, Mohammedan Sporting and 10 other clubs will get Rs 50 lakh each in 2016 and 2017," she said adding the government would do its bit to save these cash-strapped clubs and would also talk to private parties for promoting these institutions. "Charity begins at home. 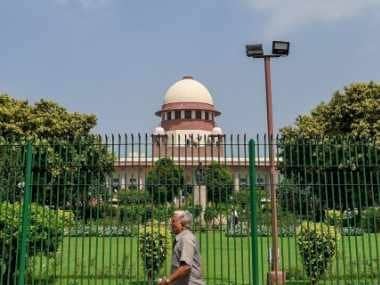 The government will provide this sum despite its limited resources owing to resource crunch," she said. In addition, East Bengal would get Rs two crore to complete renovation work of its stadium, the chief minister announced. "Football is the best game, football is in our blood. 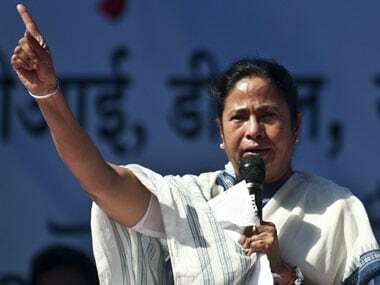 Why can't we have a Maradona, Ronaldinho or Messi from Bengal?" she said while stressing on forming sports schools and academies to bring up and hone new talents. "Forget what has not been, think of what can be in the future," Banerjee said while exhorting the state sports department and football clubs to make use of retired footballers and different other professionals for helping budding talents. The chief minister, in her usual style, called on the stage a bunch of football trainees aged around 10 to 12 years, who greeted her with flowers, and got them to sit there among soccer stars like former India team players Baichung Bhutia, Shyam Thapa, Surajit Sengupta and Syed Naeemuddin while delivering her address. "We are going to host matches of the Under-17 World Cup football tournament in 2017. 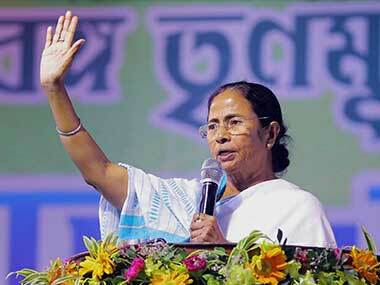 This is will be a matter of pride for the people of India as well as Bengal," she said. Flying Sikh Milkha Singh, who could not be present owing to ill-health, was awarded the Bharat Gaurav Award carrying a cash component of Rs two lakh and life membership of East Bengal Club. In his absence, Singh's representative received the award from Banerjee and read out an address by the Indian track and field legend wherein he recounted the love of Kolkatans for sports and sports persons, of which he was also "a beneficiary." The chief minister, who said the state government would plan grand celebrations to mark the club's 100 years in 2019, also gave away life time achievement awards to former East Bengal players Shyam Thapa and Shyamal Ghosh. A first day cover to mark the occasion was also released by Banerjee in the presence of West Bengal Postmaster General Arundhaty Ghosh.